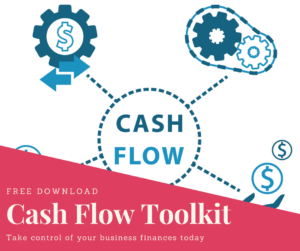 Almost 50% of small businesses list cash flow as their biggest source of stress and virtually 80% of those that fail, do so because of cash flow. So many business owners try and save money by doing their own bookkeeping, instead of appointing and Accountant to do this. Apart from the risk of not doing it correctly – which is a different conversation for another day – Accountants do way more than merely bookkeeping! The right accountant can advise on strategic decision making, help with cash flow planning and forecast your tax exposure. The right accountant has become an indispensable business advisor that helps you grow and your business flourish. The visibility your Accountant provides into your business finances might highlight certain patterns or behaviours that could put your cash flow at risk. This just might prove essential to you better managing and understanding your cash flow. 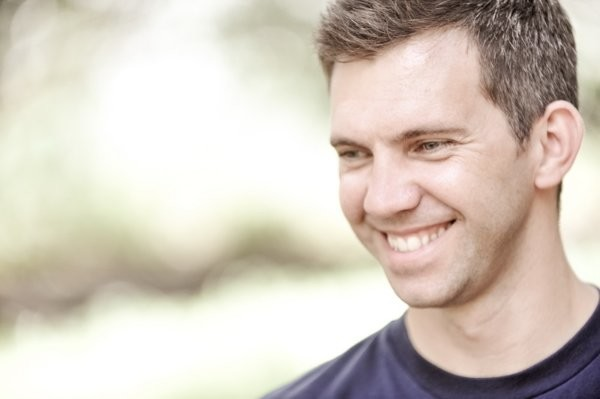 Xero recently conducted research that indicated that only one in every nine invoices sent, actually gets paid on time. Yikes! Your customer will come up with a million excuses why it is justified to delay payment, ranging from misplacing the invoice, to not receiving the invoice at all…we’ve all heard those excuses before, right? Why not set up a system through which you can automatically collect payments. The beauty off this is that it formalizes both you and your customers cash flow as you will know how much and by when you will be receiving payment. Never having to chase payment again. In some cases we simply can’t make use of automated payments in which case we need to find ways to reward and discourage certain behaviours. Incentives like these could include a small discount offered for early payment of invoices and/or a late payment penalty that is charged as interest on all overdue accounts. The currency you wish to be paid in. Your accepted forms of payment (cash, credit card, deposit, cheque) and any associated charges. This could be a game changer for 90% of your clients as you can automate many of your processes to follow up outstanding debt. Your software automatically monitors your accounts for overdue invoices, sends them automatic reminders to pay and notify them of further steps to be taken if they are in breach. Although this will not enable you collect more money that is due to you, it is simply good business practice. This should be part of your standard operating procedures. It will ensure you are able to weather times of restricted cash flow. Sufficient cash flow will place you in the best position to pivot your services or seize opportunities to expand. It could be as simple as investing the surplus and this in turn will help your business grow. Nobody wants to go into debt just as you are starting a new business. But let’s be honest – by applying for credit when your business is in trouble, is way too late. Get your credit application in as soon as your business qualifies for the required credit and leave it untouched till you need it. Set up automated payments to your loan to pay it off as quick as possible once you start using it. The main advantage a line of credit offers you is the flexibility. Like an overdraft, you can access the money only when you need it. Saying “no” to a potential big contact can be hard for any business owner, but it’s an essential skill to master if you want to remain in business. We all have to start somewhere and in the early days you’ll take on any customer through the front door because you need the cash flow. If a project is going to tie down your cash for a number of months you seriously need to consider whether the operational risk is going to be worth it? In South Africa taking on board any work from Government is notoriously risky and we’ve seen clients go into crisis mode after waiting almost 180 days for payment from certain municipalities. This might just be what sinks your business, so consider the impact carefully. This entry was posted in Financial Management, Xero and tagged cashflow management for small business, daily cashflow management, how to improve your business cashflow, the importance of cashflow in small business. Bookmark the permalink.